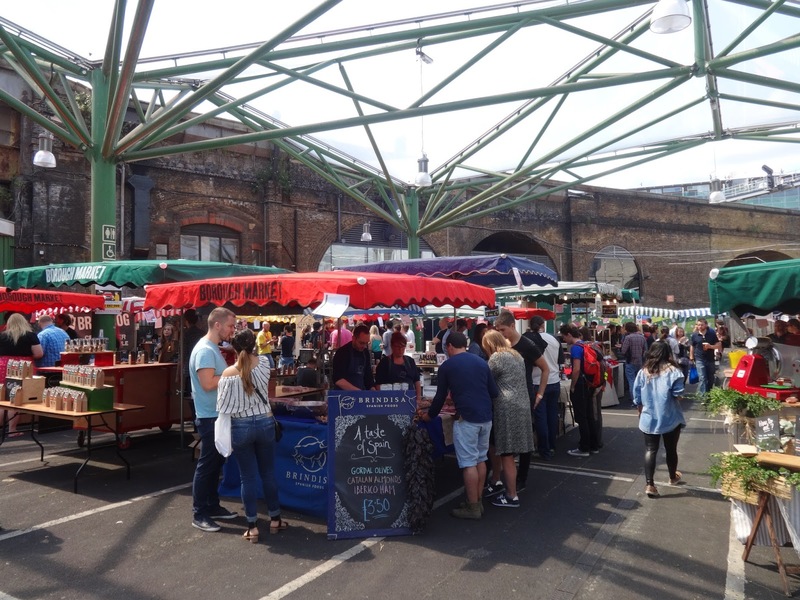 A few weeks ago we were fortunate enough to be given a couple of tickets to Food Meets Beer at Borough Market (thanks Drink Britain!) Now, I don’t want to start negatively, but I do need to be honest: full price tickets to this event were £12, which was entry, a programme and 1/2 pint of Budvar Tankové Pivo. I would not have paid this and it was evident that many people agreed as, on arrival, we were given an extra 1/2 pint each and free entry to the evening session too. However: what a great festival. Small, but perfectly formed; the stands arranged logically and plenty of room to sit (or stand) while sampling the goods. 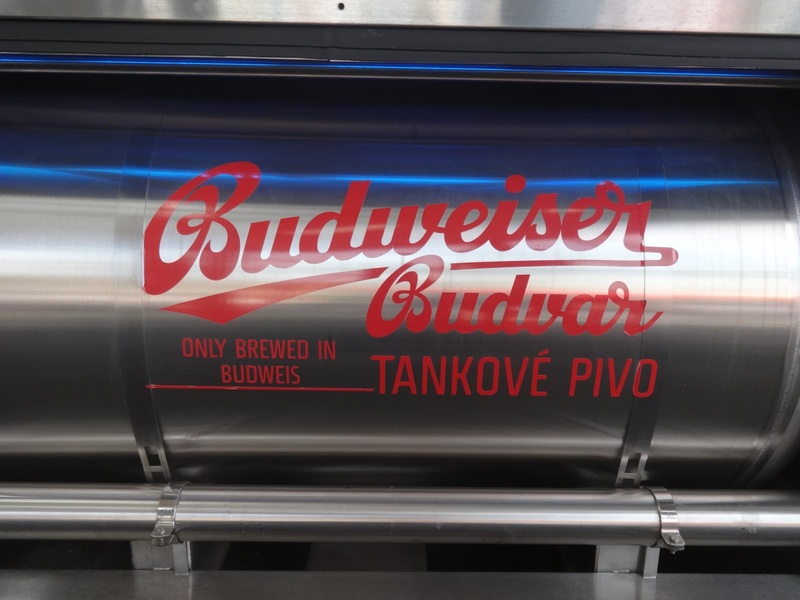 Of course our first stop was for a cheeky half of the Budweiser tank beer. Unpasteurised, unfiltered and unremarkable. There was just something about the taste and mouthfeel that didn’t appeal to me. Top tip? Pasteurise and filter it. 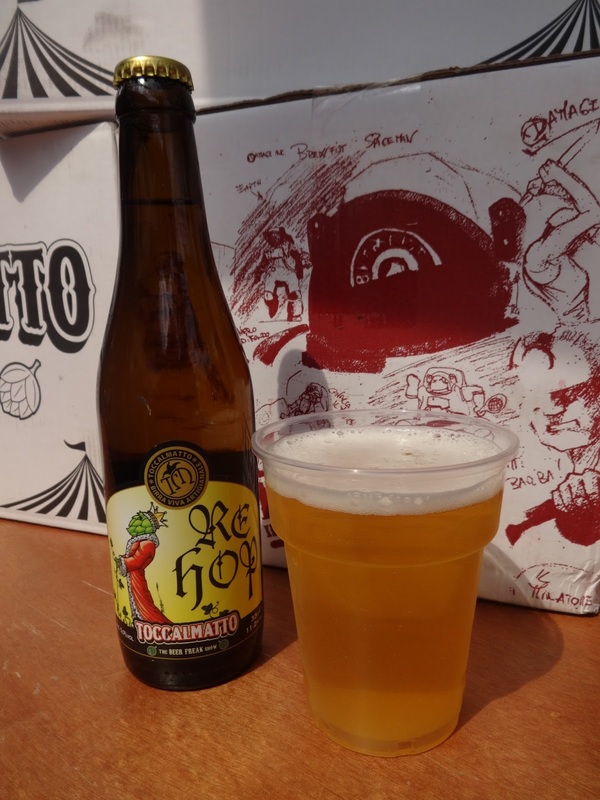 Each beer had been paired up with a particular food stall, the idea being that you sampled the two together in order to bring out and complement the flavours of each. However, as much as I love to eat food and drink beer, often simultaneously, I am not a food blogger so instead I’m going to concentrate on the liquid side of things. 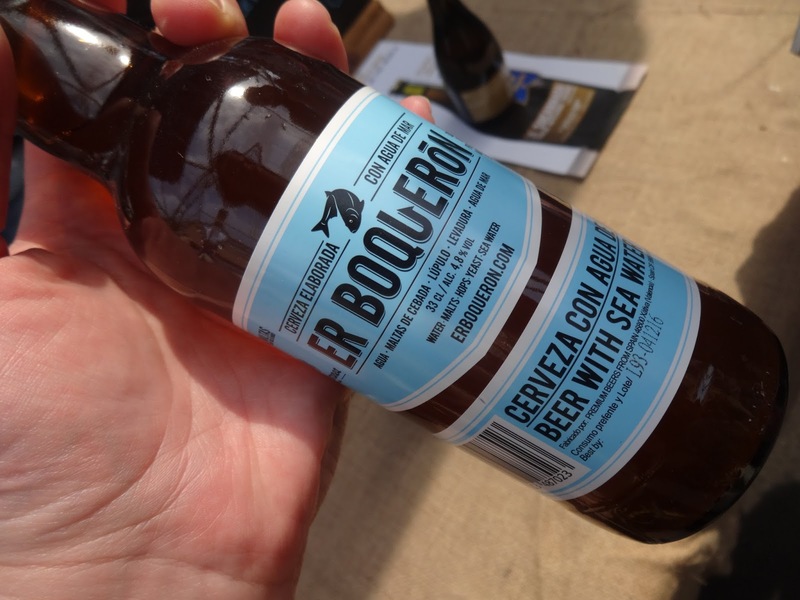 Er Boqueron (4.8%) is a blonde beer made with water from the Mediterranean sea. Obviously it jumped out at me as the packaging is just perfection; modern and stylish, it’s definitely a bottle I wouldn’t mind having on the table when dining out. While the sea water is filtered “exhaustively”, the beer is not. The resulting beer is crisp and fresh with hints of vanilla and lemon. 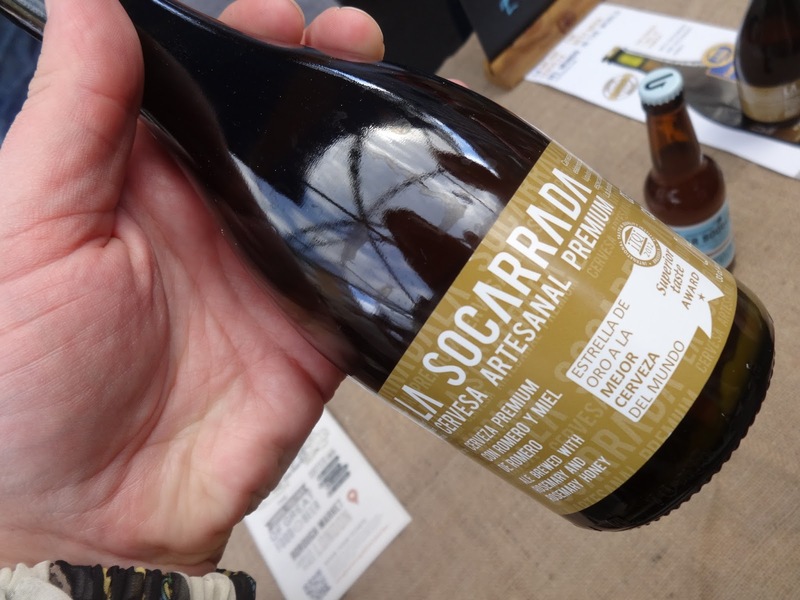 Continuing with the Spanish theme, we next tried La Socarrada (6%), a beer made with rosemary honey. The pour revealed a syrupy consistency and the aroma of rosemary was distinct without being overpowering. This isn’t a beer that you’d enjoy on its own, but it would go beautifully with a lamb roast or – as it was here – with a little tapas. 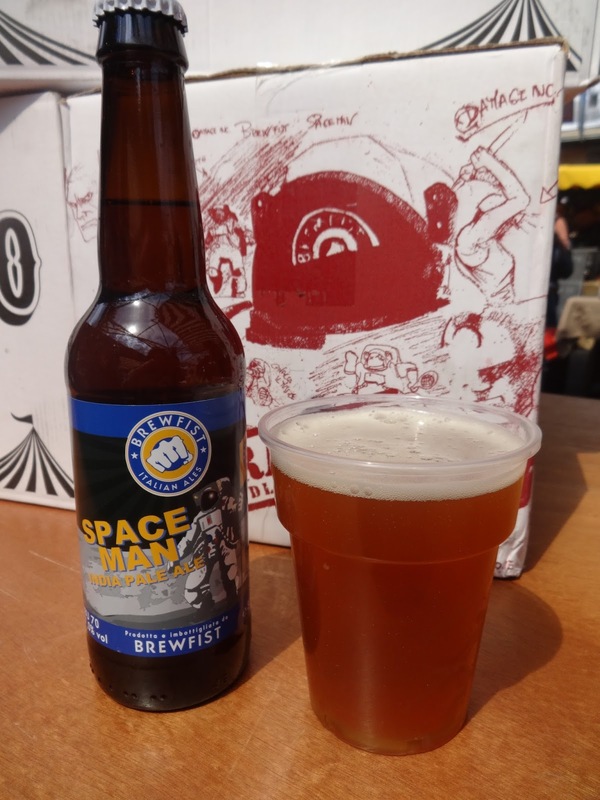 From Spain we travelled across to Italy to sample some of the beers from Brewfist and Toccalmatto; Spaceman (7%), an IPA, and Rehop (5%), an American Pale Ale (despite its trappisty label). Both beautiful representations of the style and perfect with the freshly made pizza they were paired with. 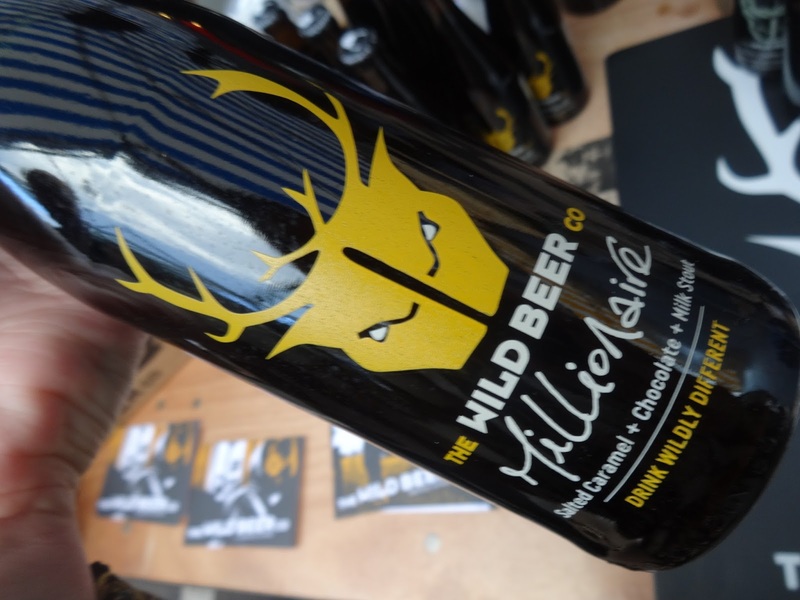 For me though, the absolute shining star of the day came from The Wild Beer Co., in the form of Millionaire (4.7%), a salted caramel and chocolate milk stout. It tasted like they took everything sweet and delicious they could find, popped it all in a blender and ended up with a gooey, decadent beverage. So much flavour for 4.7%…oh, and it goes amazingly well with chocolate brownies. Overall it was a good event and one I hope they repeat, perhaps on a bigger scale. 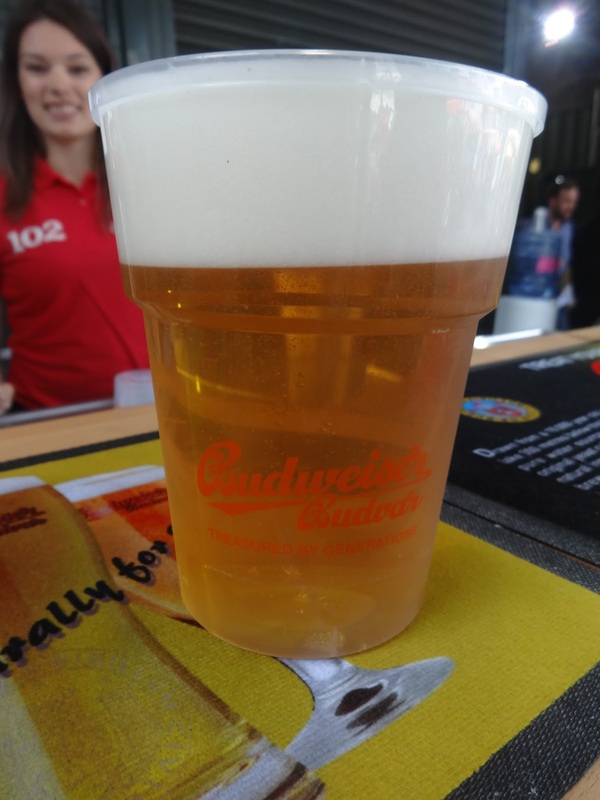 Food meets beer: what’s not to like?